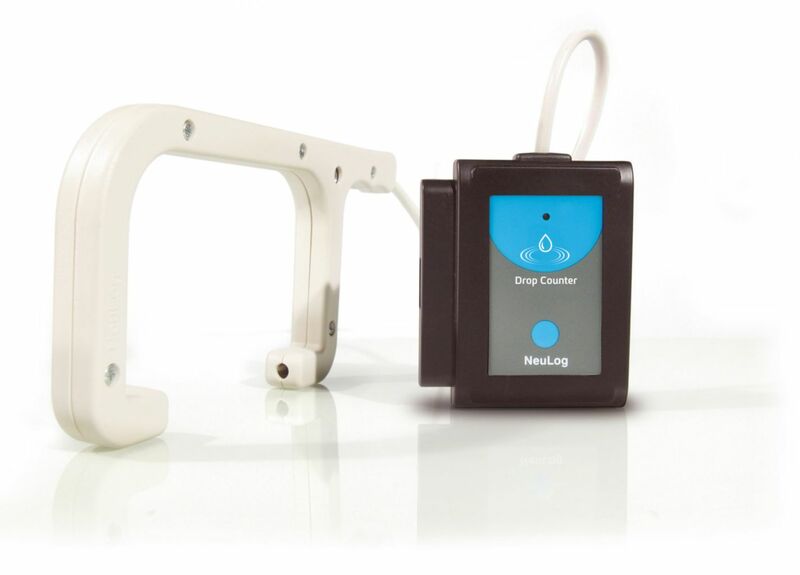 This sensor enables you to automatically count drops and bubbles. It is perfect for titrations. Combined with the pH sensor it gives a very nice titration curve. The sensor comes with a pre calibrated value for the drops volume or the user can make his own calibration.